Unfortunately, ROU Launcher is still in its pre-alpha stages, so it's still a ways off from public availability. With that said, though, Team ROU hopes to have a full release ready by the end of the year. I, for one, will be waiting for the apk, and even though I'm not sure if it will replace my favorite launcher, I definitely want to give a run. 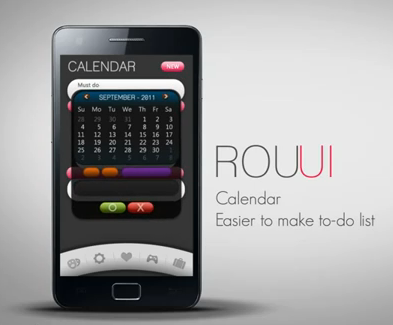 For more information on the development of ROU Launcher, check out its home on XDA or follow Team ROU on Twitter.